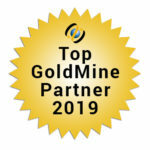 First Direct Corporation is proud to earn the high GoldMine Premier Elite Partner status for another year. 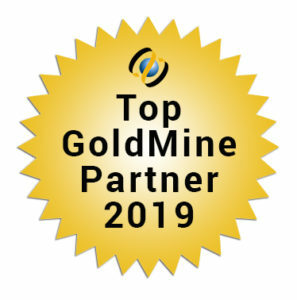 First Direct has represented GoldMine CRM software for ~25 years and earned more top awards for over more years than any GoldMine Partner. 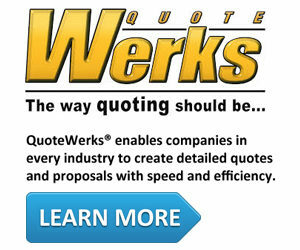 Products don’t come out-of-the-box customized to your exact needs. 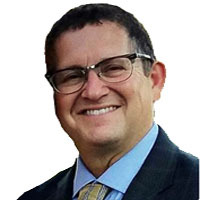 A Solution Partner’s role is to help you “turn software into a system.” First Direct has the expertise to relate the products we offer to each organization’s needs. 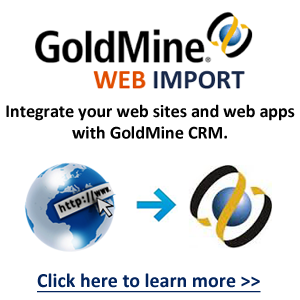 If you’re using GoldMine CRM or considering it, I invite you to learn more about our professional services. To Help Organizations Market, Sell and Service Better by Deploying and Supporting Award-Winning Technology and Guiding You Through the Best Practices for the Solutions We Provide. Call me: (845) 221-3800 and let’s discuss your situation.